Creativity-led. Community-led. Drawing on the DNA of the neighbourhood, we create welcoming places for people. We design policy as well as buildings. Inspired by our founder’s work at CABE, our thinking advances best practice. We relish complexity. With carefully crafted architecture, we turn challenging sites into buildings with a distinct identity. 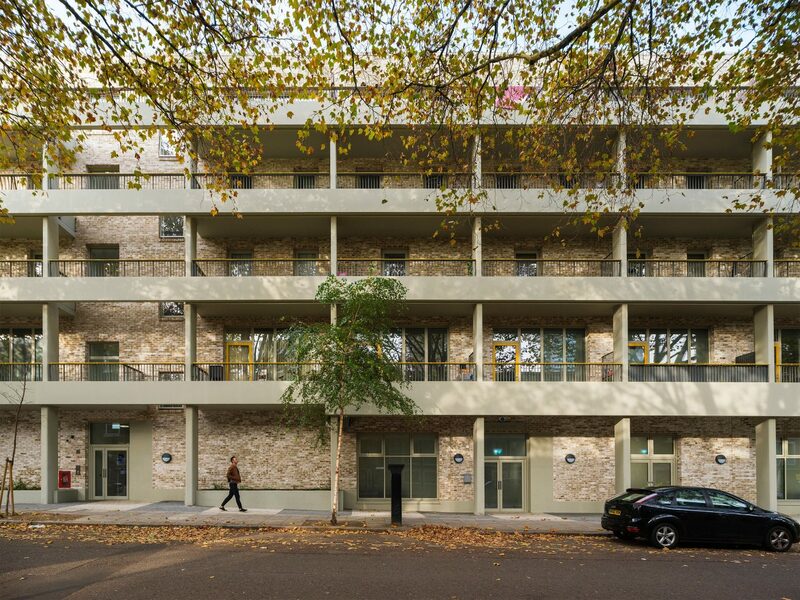 We are delighted that Regent's Park Infill Sites has been shortlisted for the Housing Design Awards 2019 as part of a joint submission with Matthew Lloyd Architects, whom we collaborated with on the masterplan. Winners will be announced at a ceremony held in July in London. 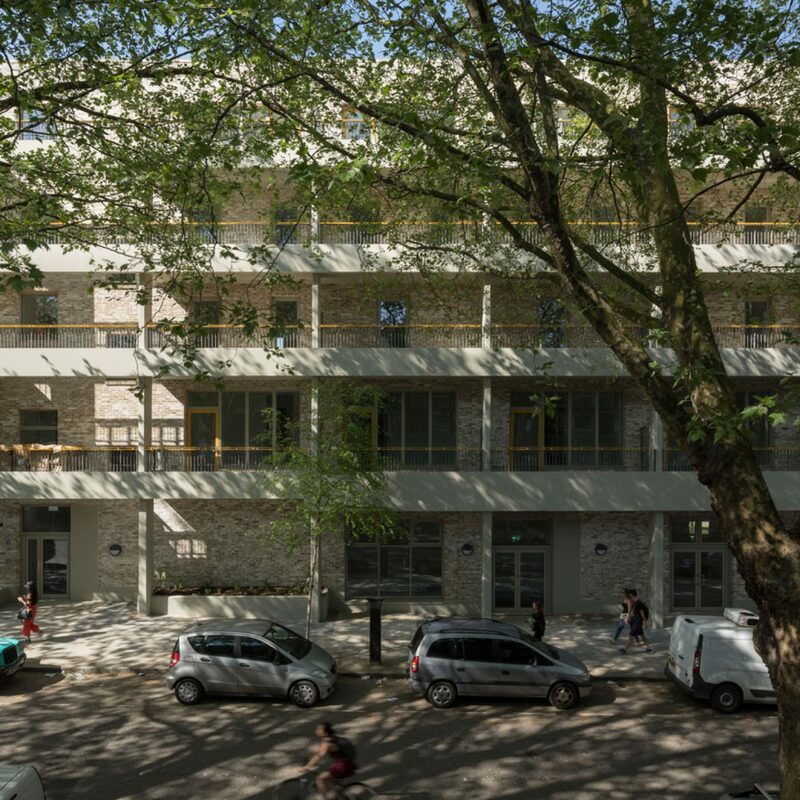 Agar Grove Estate– our scheme for the London Borough of Camden– has scooped the Mayor’s award for best new development at the London Planning Awards 2019 ceremony, which took place at the National Gallery (31 January 2018). As well as winning The Mayor’s Award for Good Growth the project also won The Mayor’s Award for Sustainable and Environmental Planning. Deputy Mayor for Planning, Regeneration and Skills, Jules Pipe, said: “The Agar Grove Estate is a great example of how estate regeneration should be done: helping existing residents play an active role in shaping the future of their neighbourhood and ensuring the development works both for them and for future residents." 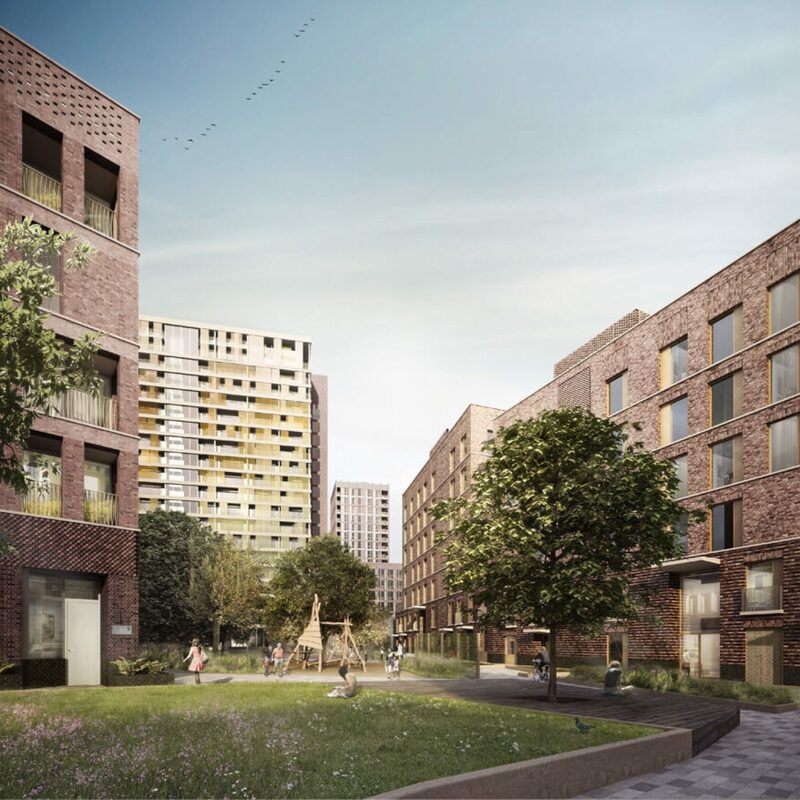 We're delighted that both our Regent's Park Infill Sites and Brentford Lock West Phase 2 projects have been shortlisted for the RIBA London Regional Awards 2019. 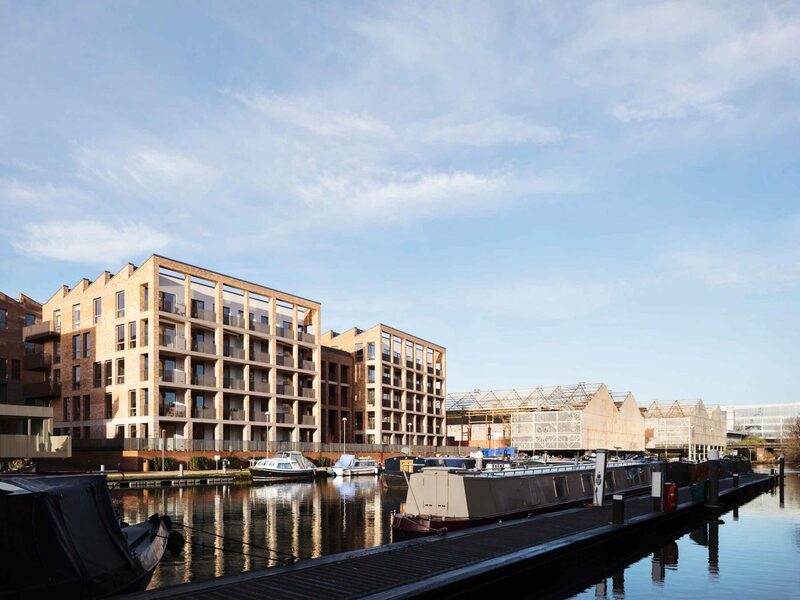 Regent's Park Infill Sites creates new high quality homes for local residents displaced by the path of HS2; Brentford Lock West Phase 2 consists of two blocks delivered in phases and responds sensitively to the surrounding wharf architecture. 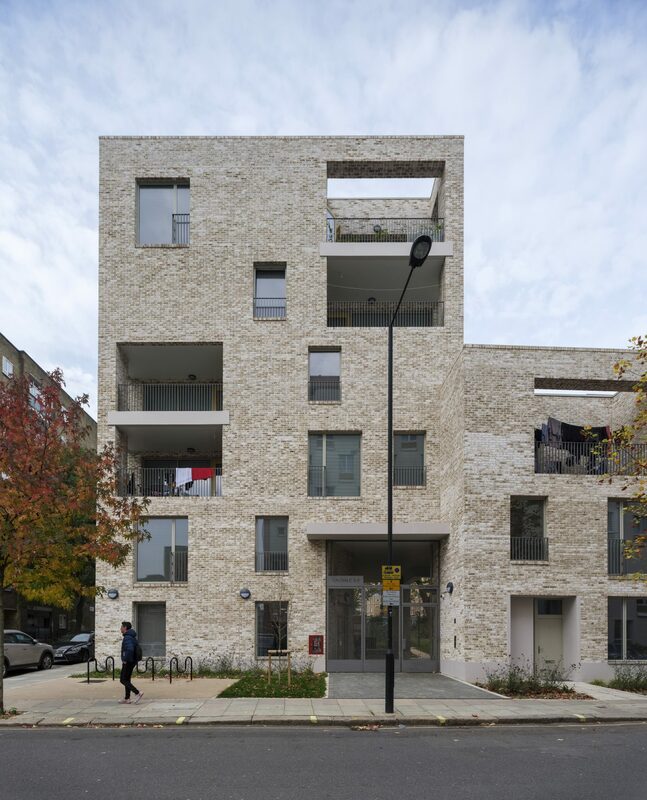 The shortlisted schemes, which were chosen from 200 entries, will be visited by a jury throughout March and April with the winners announced at an awards ceremony at the RIBA towards the end of May. Brentford Lock West Block E scheme has won a RIBA London Regional Award 2018. Drawing inspiration from the local environment, our ambition was to create a vibrant canal-side residential community. We designed pavilion buildings with distinct saw-tooth roof forms that enhance the skyline and bring light into the upper floors. Deep façades create versatile outdoor loggias and homes have landscaped courtyards that act as a threshold to the street. Our scheme forms part of the second phase of a three phase development project beside the Grand Union Canal, which has been awarded a Customer Satisfaction Gold Award. Read more about our project here. We're delighted to have once again been selected as a finalist in the Housing Architect of the Year category for BD's Architect of the Year Awards 2019. 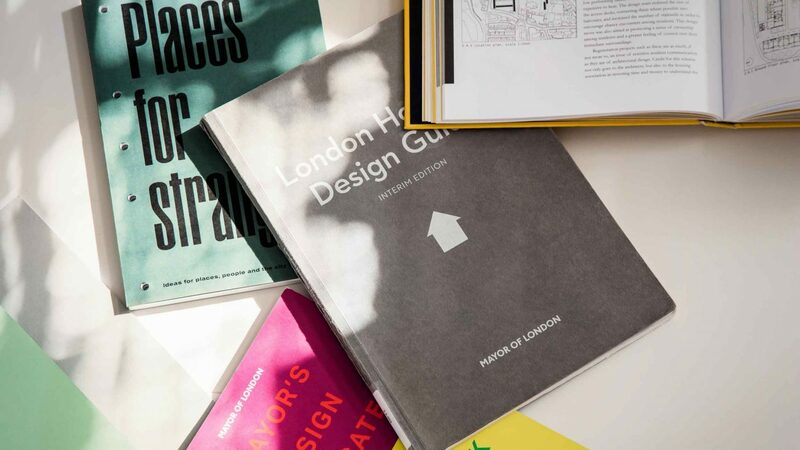 We are proud to be part of a part of a strong line up of contenders for this award which recognises and celebrates all-round excellence in housing design. Winners will be announced at a ceremony in London on the 1st May 2019. On 11th February Alex was invited to speak at the Presidium meeting of the State Council of the Russian Federation on the issue of implementation of social housing. The meeting attended by government ministers of the Russian Federation, including the Minister of Construction, Housing and Utilities, Vice-Premiers, the Russian governors and other official representatives took place in Kazan, the Republic of Tartastan. 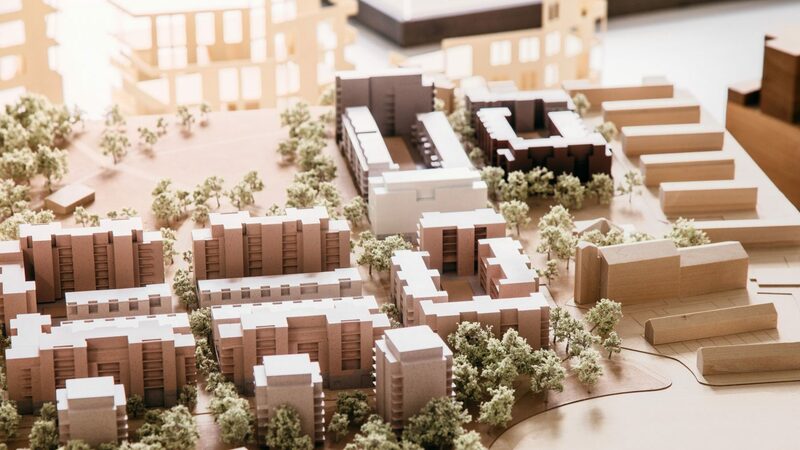 We are delighted that Regent's Park Estate has been shortlisted for the RTPI Awards for Planning Excellence 2019 in the 'Excellence in Planning to Deliver Homes - Large Schemes (50 or more homes)' category. 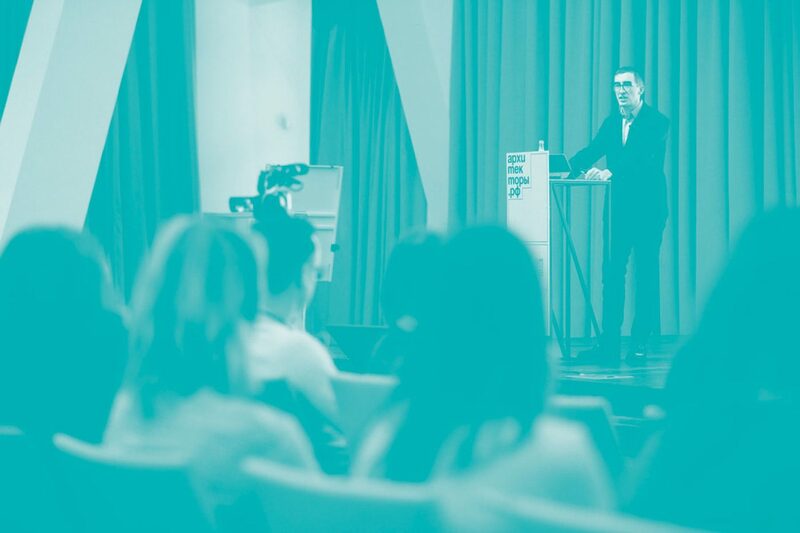 The winners will be announced at a ceremony in central London on 24 April 2019. Following the Government’s Estate Regeneration National Strategy initiative, we commissioned a film exploring three approaches to Estate Regeneration; Refurbish / Reinforce / Remodel. This follows the Prime Minister's proposal back in January 2016 to extend life chances across Britain, with the goal to radically transform 100 estates across the country. In our short documentary, Alex Ely describes three avenues for transformation being developed by Mæ. 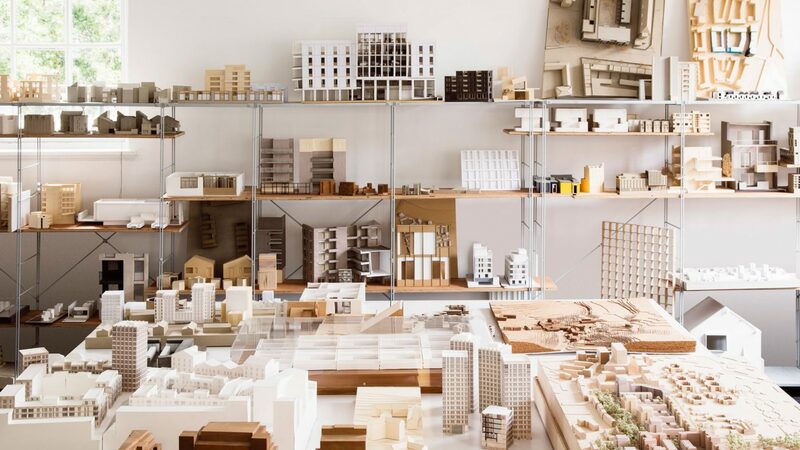 'Refurbish' looks at the reuse and renovation of existing stock, ‘Reinforce’ proposes infilling as a means to intensify and sustain a neighbourhood, and ‘Remodel’ offers a vision of how to positively regenerate failed estates. Each approach aims to improve the quantity and quality of housing on those estates, and to improve the life chances of those who live there. We are delighted to announce the promotion of Helen Clark and James Halsall to the position of Associate. 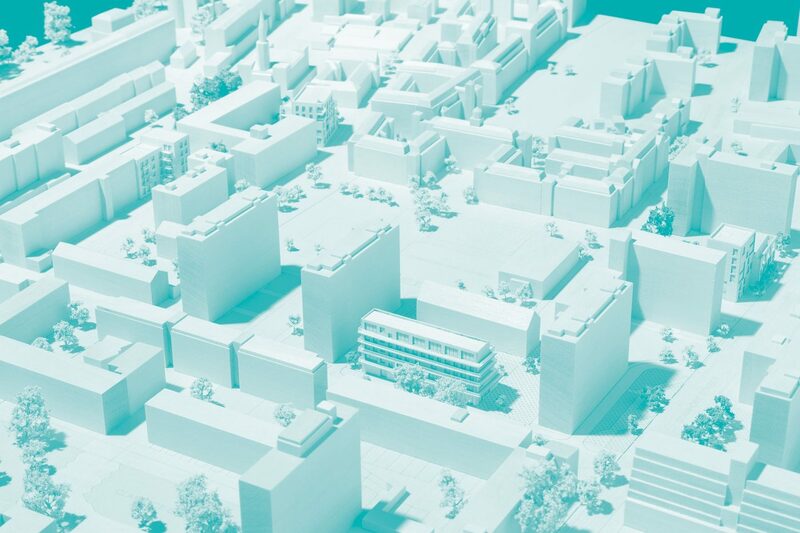 Helen leads our BIM strategy and implementation and currently runs a number of high profile projects including the Mayor of London's Housing SPG and Brentford Lock West. James leads our sustainable and environmental design team and is currently running our large passivehaus project at Agar Grove for the London Borough of Camden. 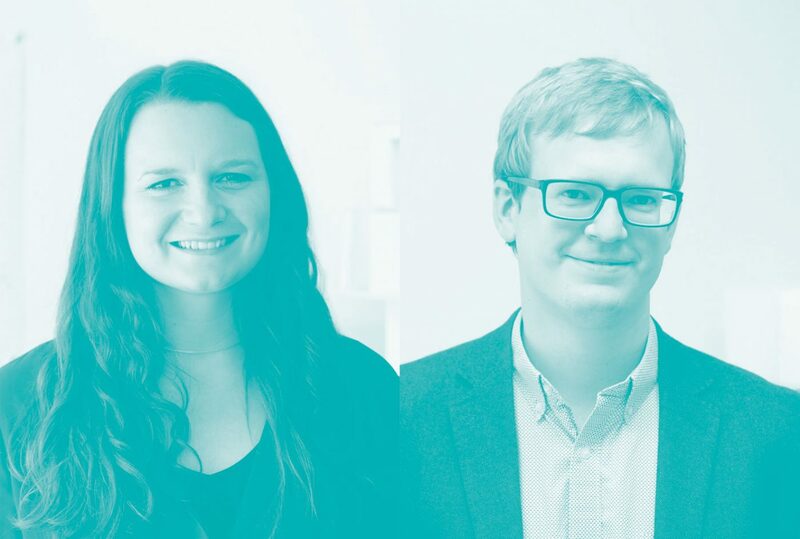 The two bring exceptional specialist knowledge to our senior management team and will help us grow our profile and capabilities in the fields of environmental design, BIM and design for manufacture.